See the calendar on my calendar tab to get more information on each of these events. Buy three embellishment packages (all of the same $ value) and get a fourth one of equal value 1/2 off. To get these specials, you will need to order through me, not my website. Prices quoted here do not include tax or shipping costs. 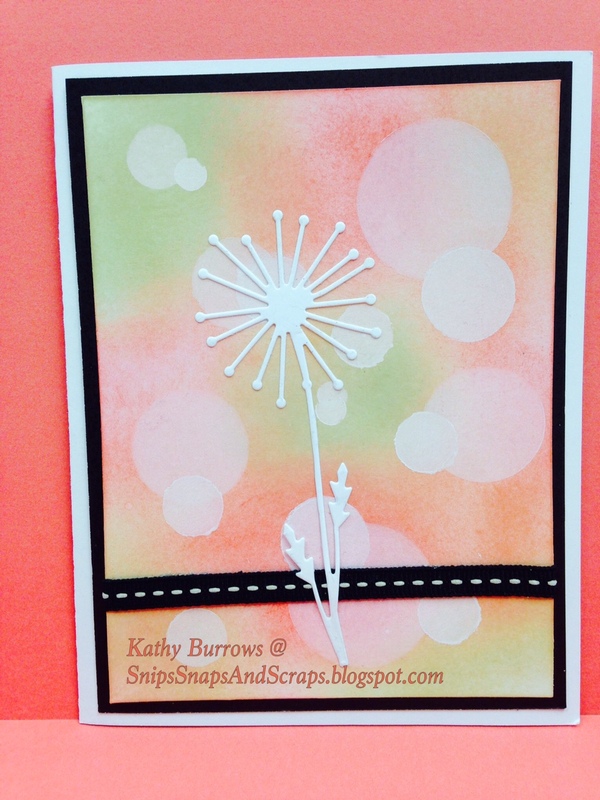 Just think of all the fun cards and scrapbook pages you could create with inspiration? Just click on this link CTMH bloghop starting with my entry to visit and see what others have done. Remember this set is only available through the month of June for $17.95. Although, with a $50 qualifying order, it's yours for only $5. 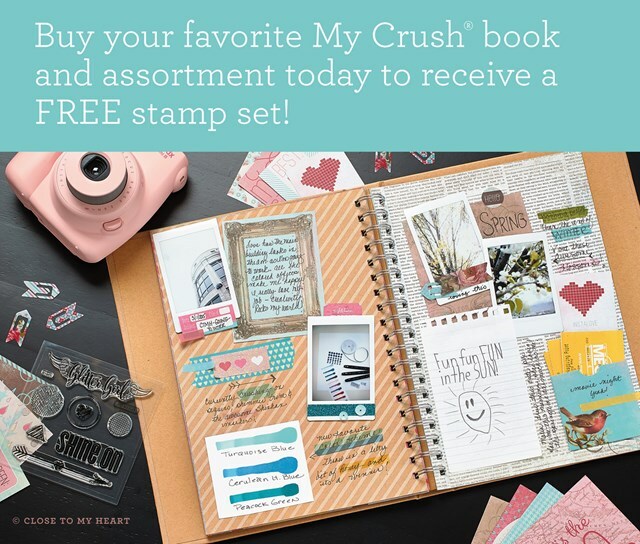 During the month of June, when you purchase any My Crush® book and its accompanying assortment pictured in Annual Inspirations 2014–2015, pages 150 - 157, you will receive the coordinating stamp set FREE! That is a savings of at least $9.95. 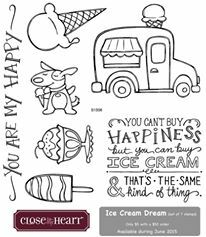 Choose from five lovely My Crush book offerings that will provide a ready made background for your favorite memories. From family reunions to camping adventures to holiday count-downs and much more, you'll love the ease of creating in these books. I'm starting one of my own for my garden journal this week. This offer is only available while supplies last* and once they’re gone, these books are gone for good, so put your orders in early to get your summer romance rolling today! See samples of the My Crush books here. Beginning this month, I am changing the format of my card workshops. Each month I will teach a new stamping technique or card fold and we will use that to create 5 - 6 cards using that technique. You will still be able to create cards for various occasions, they will not all have to be the same design, but they will just have a common technique. This month I will be presenting the Bokeh technique as featured in this simple notecard. Please register for this workshop by June 22nd. If you have your own white pigment ink pad, please bring it along.